NEW PRICE! COMPLETELY remodeled 2/1 condo!New everything!Engineered EVP flooring throughout, Quartz counter, backsplash,LED, sliding organizers, paint, window treatments. 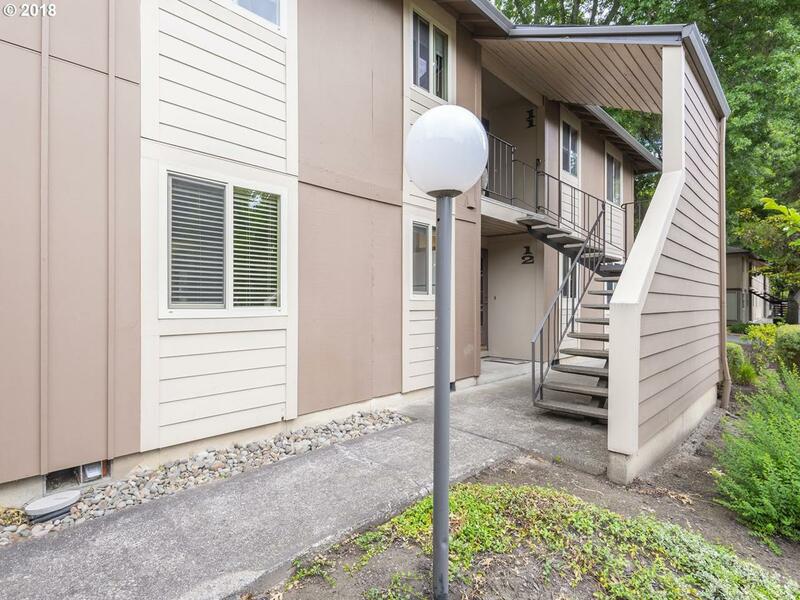 Heart of Cedar Mill, Across from Timberline Center: upscale grocery, cafes, restaurants, parks. Walk to TriMet,1 stop to Sunset Transit. NO popcorn ceilings! ! FHA approved. Tenant occupied till 10/31/19. No Rental cap. Great for investors. No assessment.